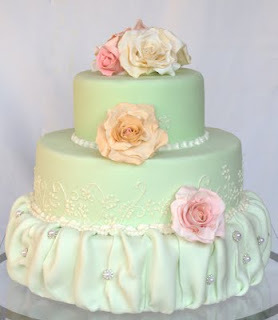 Three mint green extended tiers Top Tier Orange and almond cake with white chocolate and ameretto ganache Bottom Tiers Caramel Mudcake with dark chocolate ganache Crystal embellishments and pink blush dog roses. 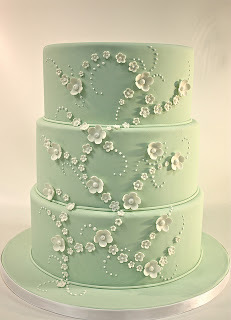 Beautiful pastel green three tier cake with tiny white sugar flowers created by Berliosca Cake Boutique. Gorgeous classic style wedding cake in white and pastel green set over three round tiers by DairyBerry. From Rozanne's Cake's we have this stunning pastel green cake. 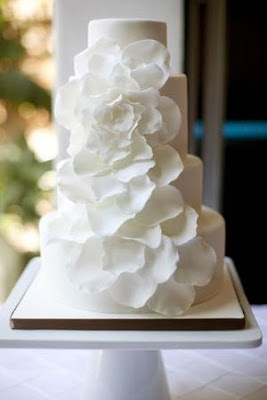 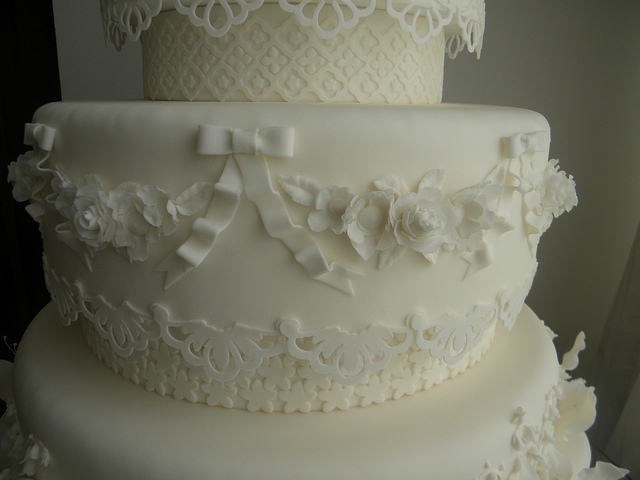 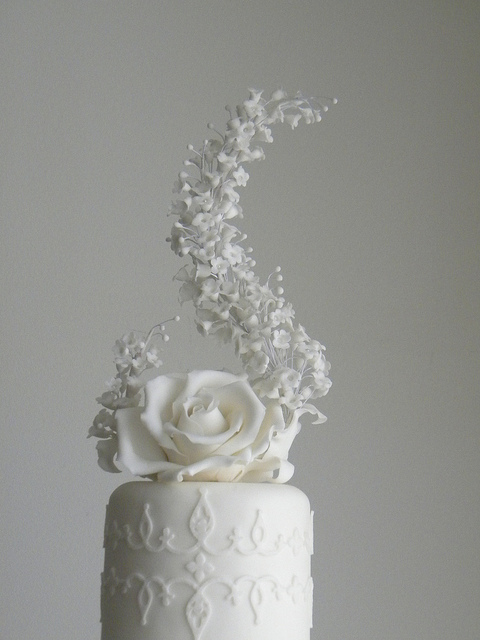 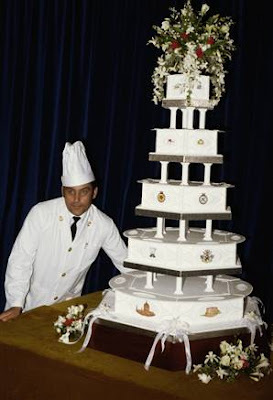 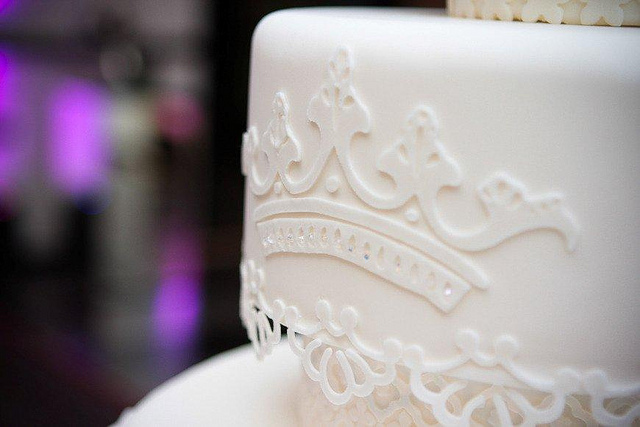 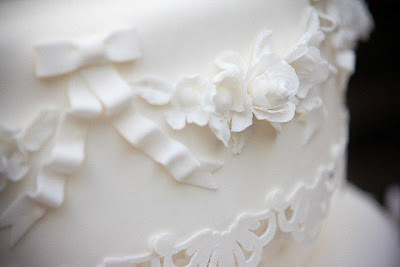 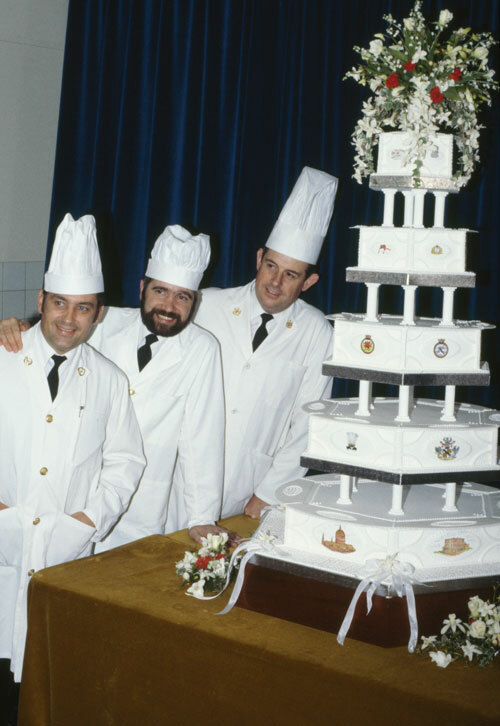 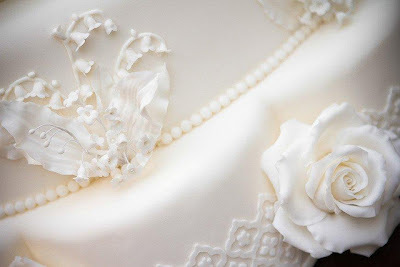 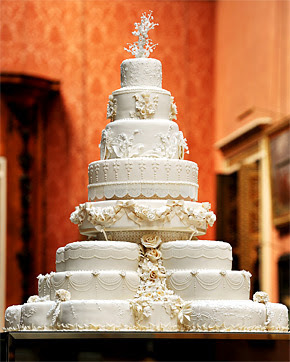 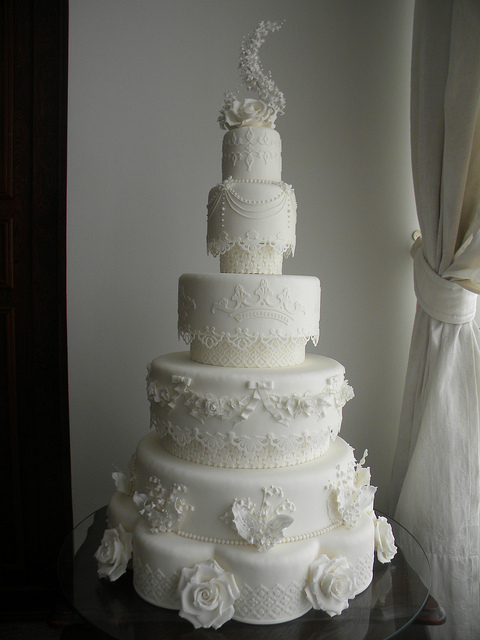 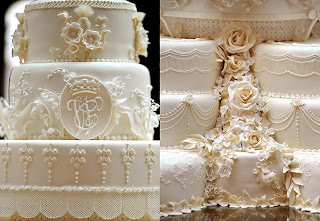 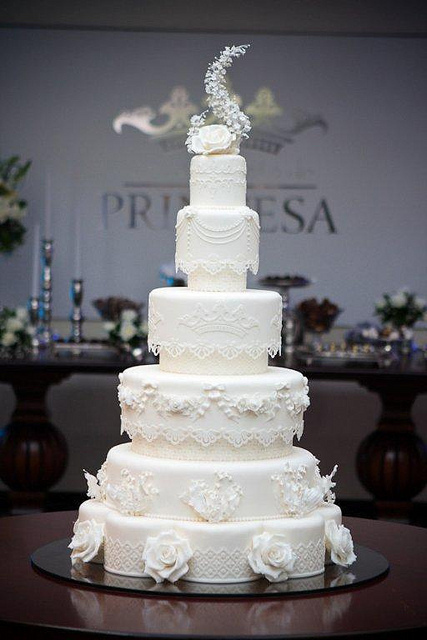 Amazingly beautiful white wedding cake created by A de Açúcar Bolos Artísticos. 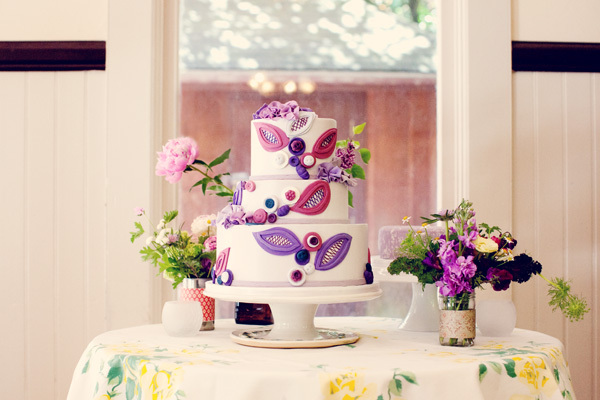 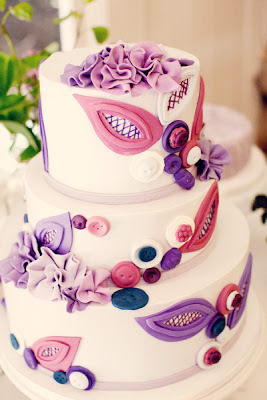 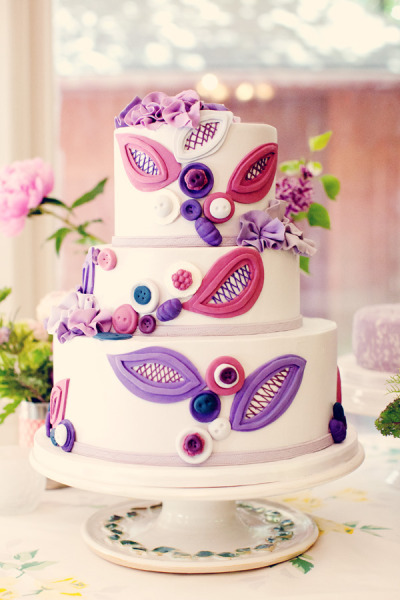 I just fell in love with this amazing purple and pink wedding cake from a real San Francisco wedding featured on Style Me Pretty. Gorgeous selection of pink and green wedding cakes to inspire you! The first cake comes from Greg Wyatt Photography. 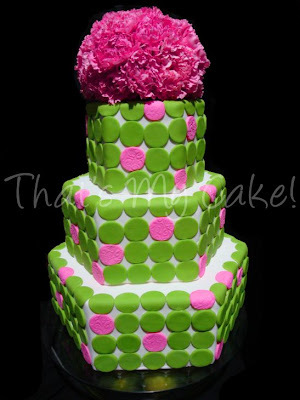 The next wonderful pink and green cakes were featured on Ruffled Blog. 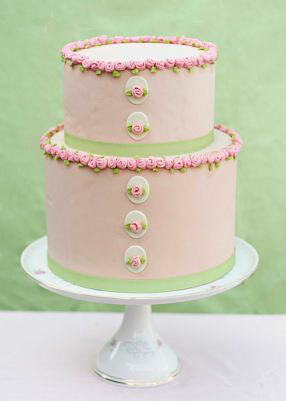 The following gorgeous two tier pastel pink and green wedding cake was created by Erica OBrien Cake Design. 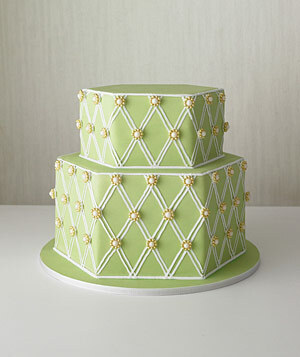 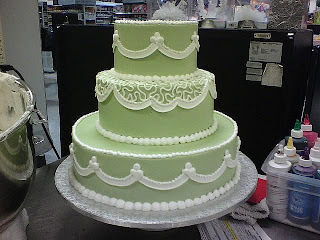 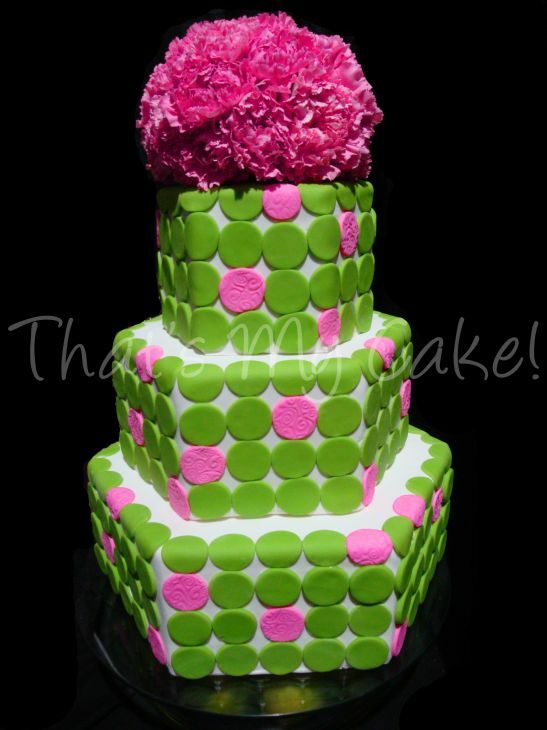 From That's My Cake in West Jordan, Utah comes this beautiful lime green and pink hex shaped polka dot wedding cake. 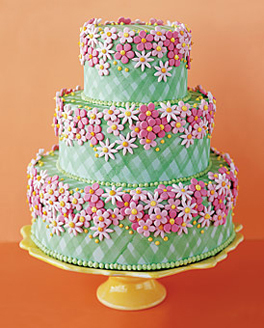 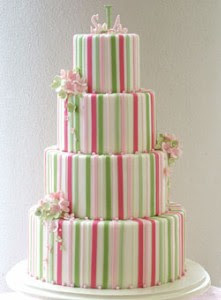 Gorgeous green and pink gingham wedding cake with tiny flowers created by Sweet Melissa Patisserie. 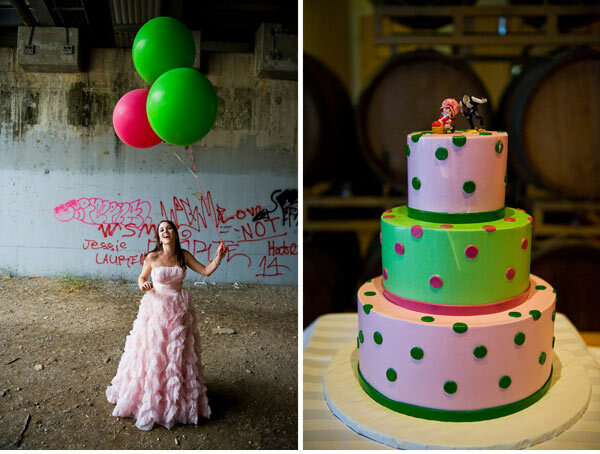 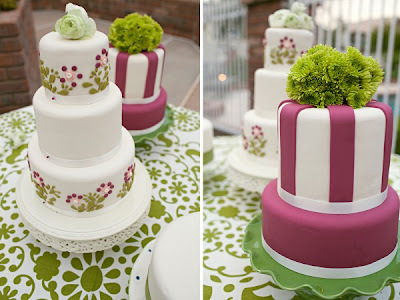 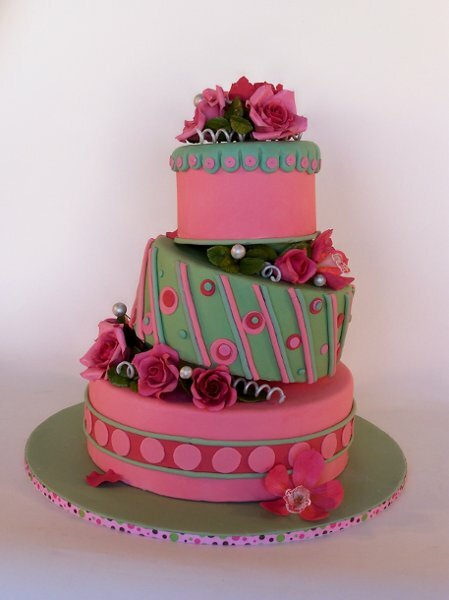 The following green and pink wedding cake comes from Chubby Hubby Cakes. The following four tier pastel stripes wedding cake in green and pink was featured on The Knot. 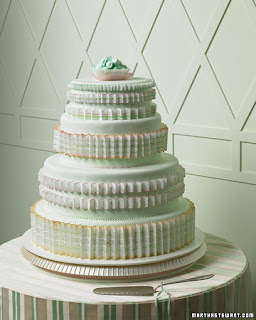 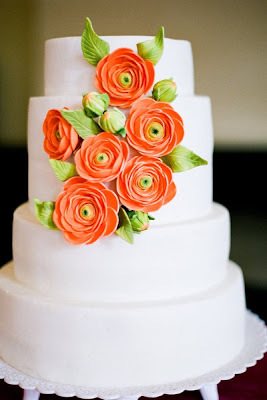 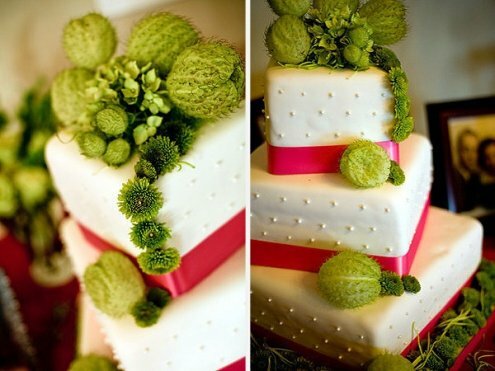 From Pastries By Vreeke in L.A we have this gorgeous pink and green wedding cake. 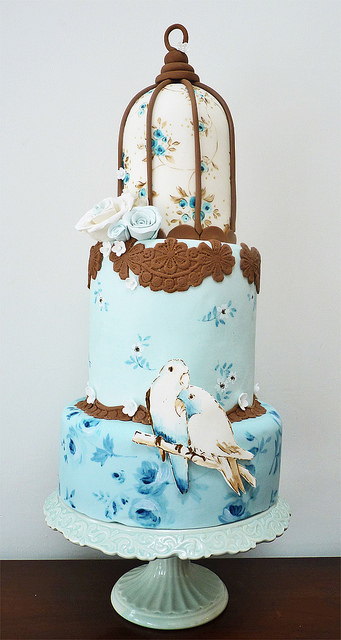 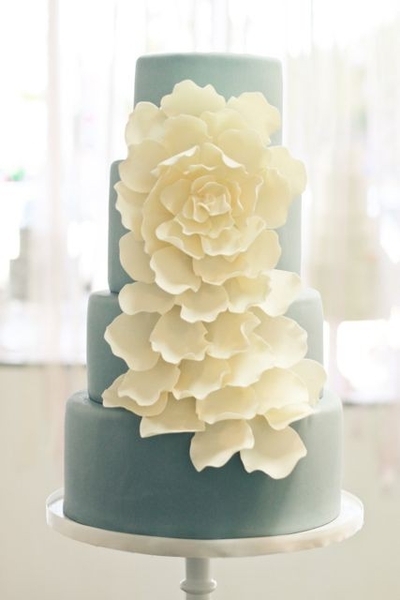 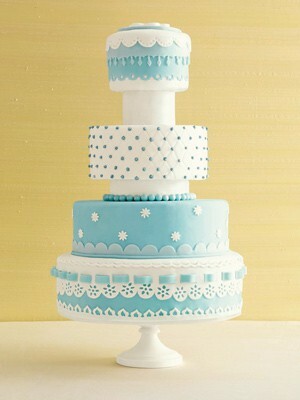 Gorgeous wedding cake in white and Tiffany blue. 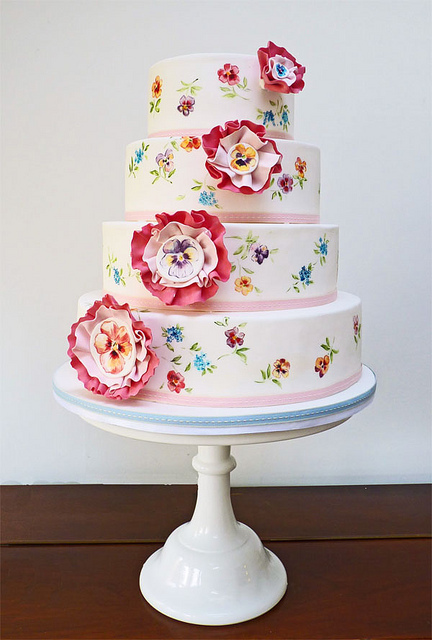 Lovely odd sized tiers with many cute patterns. 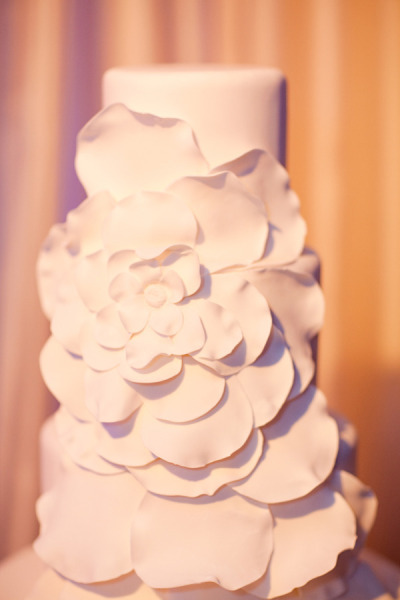 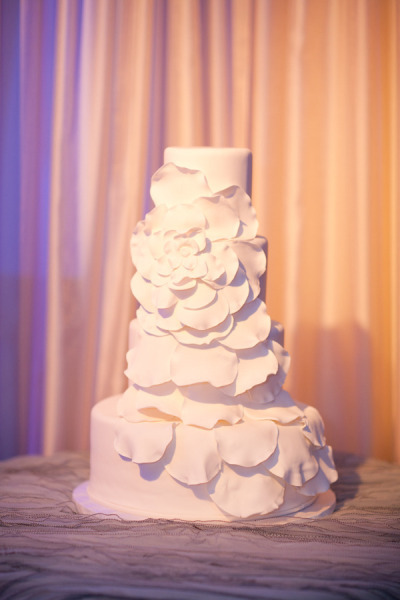 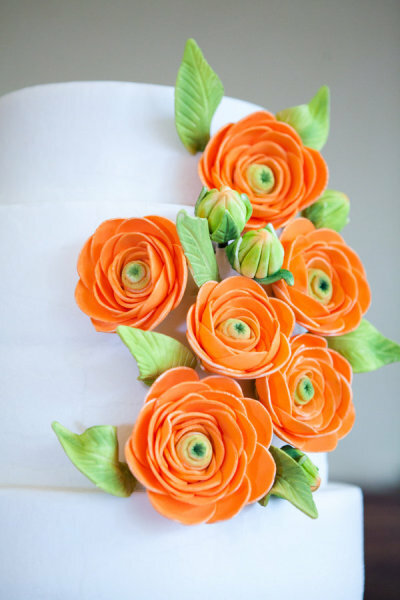 An amazing wedding cake created by Ella's Cakes in Naples, Florida for a real wedding Florida wedding featured on style me pretty. 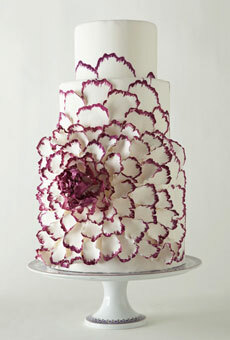 Here are two other variations on this petals idea. 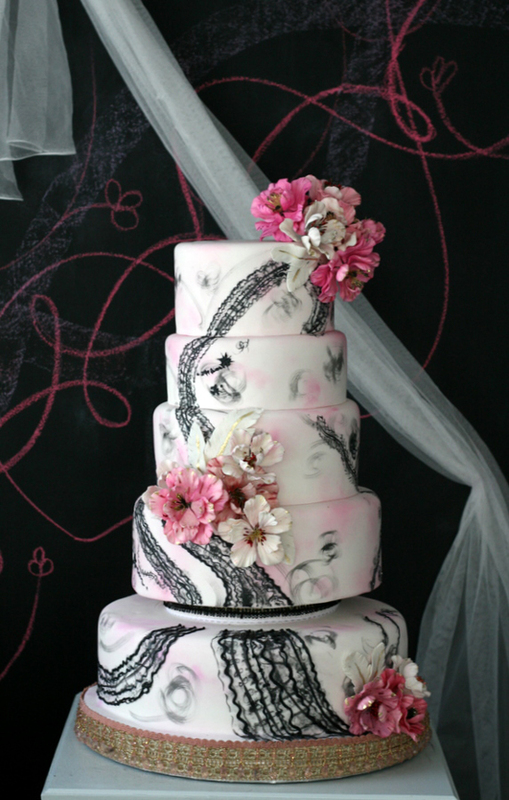 Grand pink and black wedding cake created by The Caketress in Toronto, Canada. Stunning three tier round wedding cake with a purple candy covered spiral decoration. 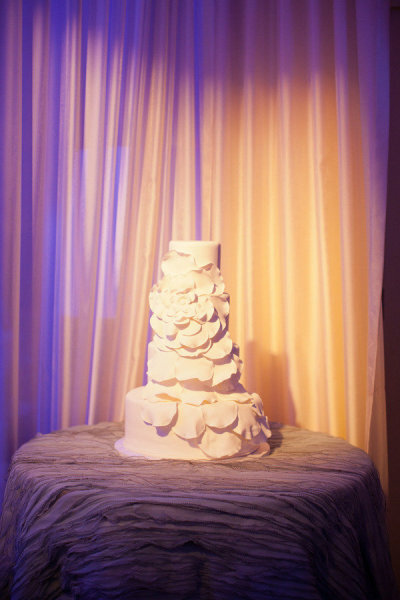 The two poloroid headshots of the bride and groom as a cake topper add a cute and quirky touch. 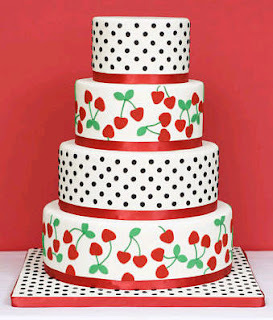 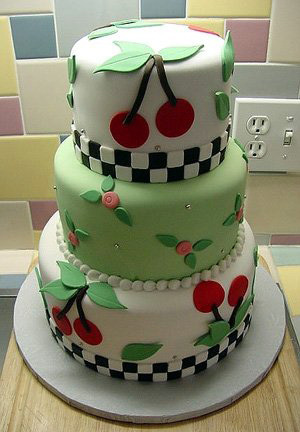 Super cute wedding cake design with cherries created by Erica OBrien Cake Design.. 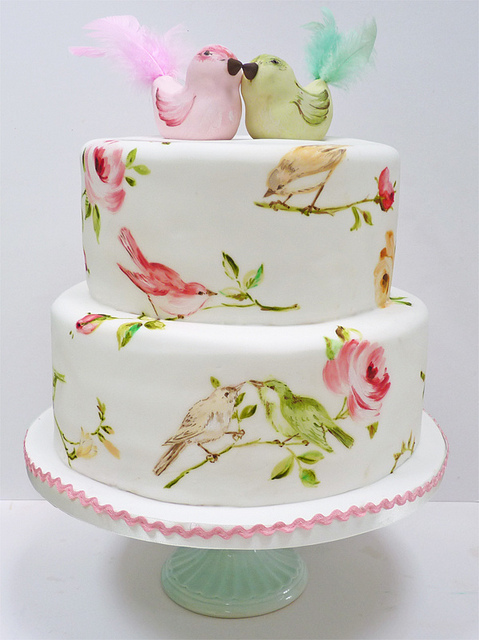 Here is another cute variation on this theme from OK Sugar. 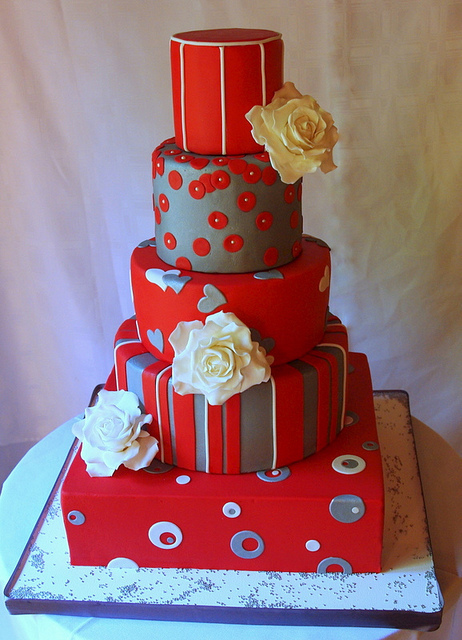 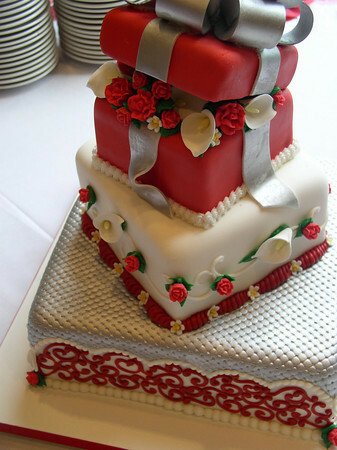 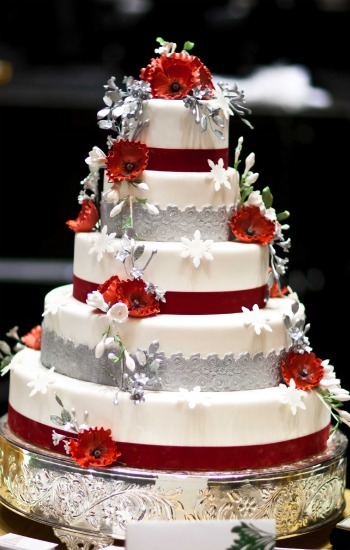 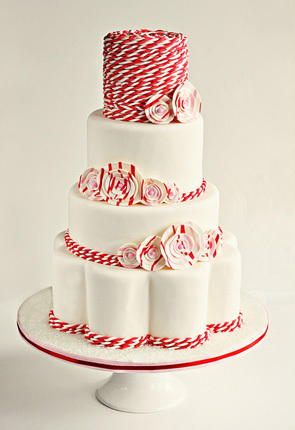 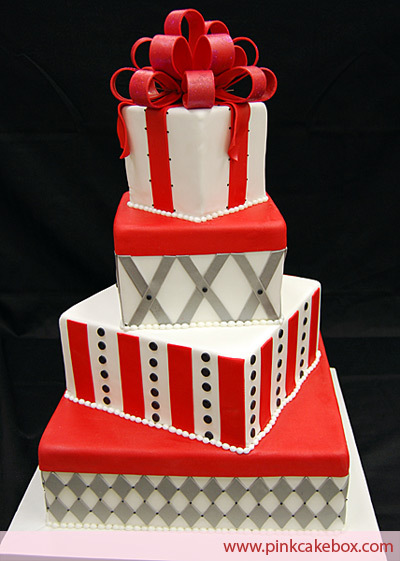 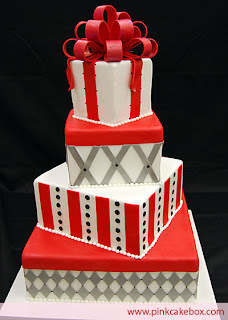 Amazing wedding cake in red and white decorated with peppermint candy.